When I think of strollers, I always think about the classic pram. I think it looks lovely and is a perfect way to bring my baby out and about. Unfortunately, it isn’t as easy to transport. LTE Infant Car Seat to move effortlessly from car to stroller frame. It is the ultimate fusion of function, industrial design and Haute Couture. It offers a full recline pram mode which is perfect for napping, while the expandable canopy keeps baby comfortable! It can be found right now at Babies ‘R’ Us. 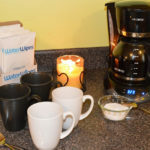 Join me for the #EnjoyLyfe twitter party on Wednesday, March 9th from 1-2pm, brought to you by @MomCentral and @GBChildUSA. 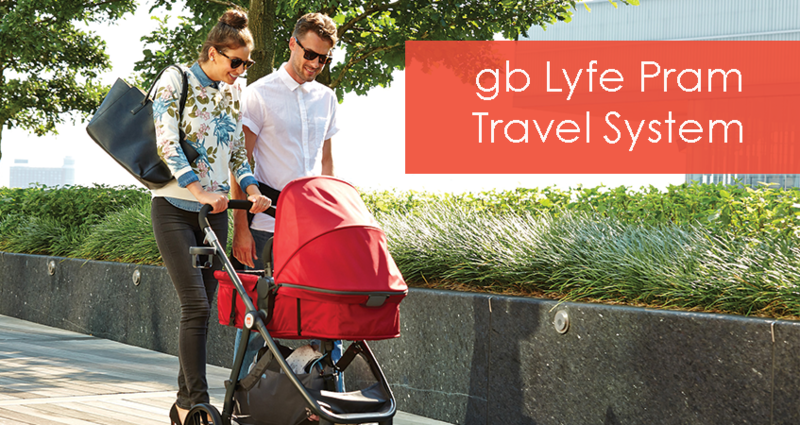 We will be sharing about the busy lives we lead and how the GB Lyfe Pram Travel System helps keep Mama and Baby happy wherever they go! Use the hashtag #EnjoyLyfe to get in on the party. 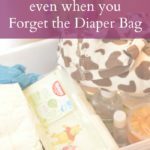 Prizes included are $50 Babies ‘R’ Us gift cards – 2 pre-party winners, and 6 during the party – as well as 1 grand prize of the GB Lyfe Travel System. Did you use a pram with your little ones? 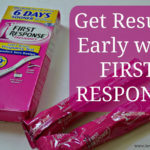 Get Results Early with First Response!